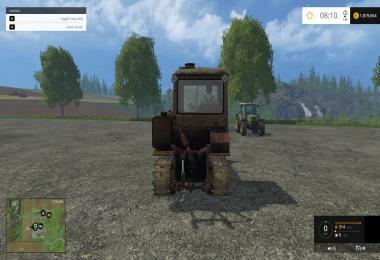 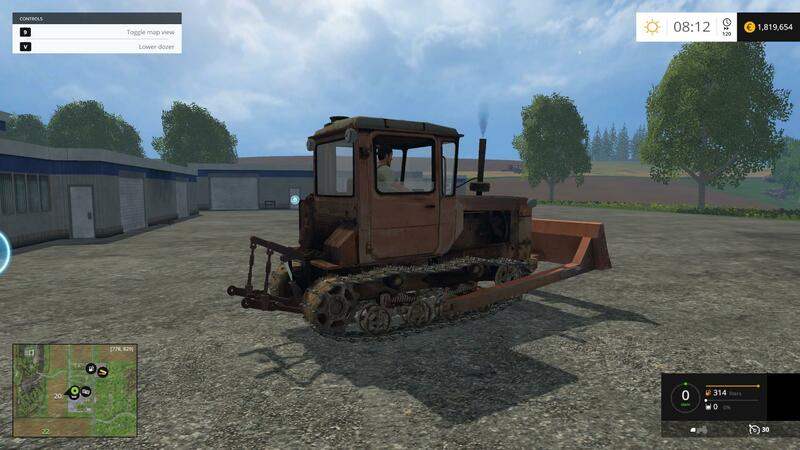 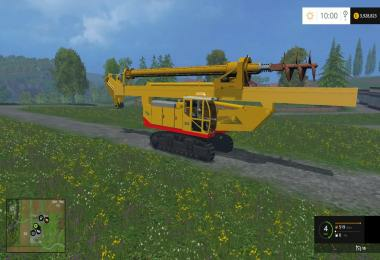 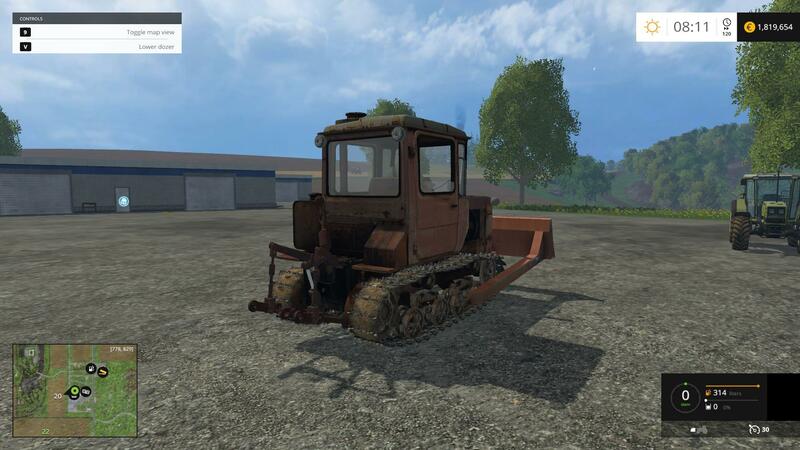 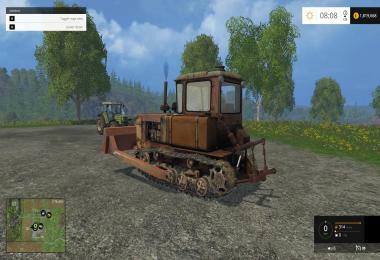 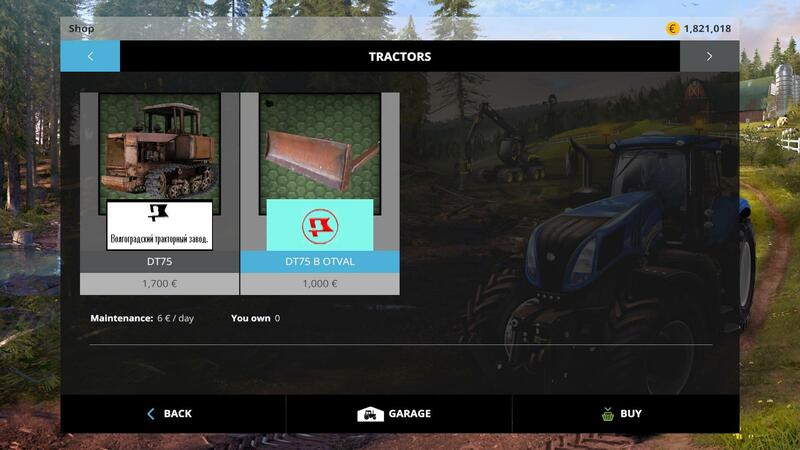 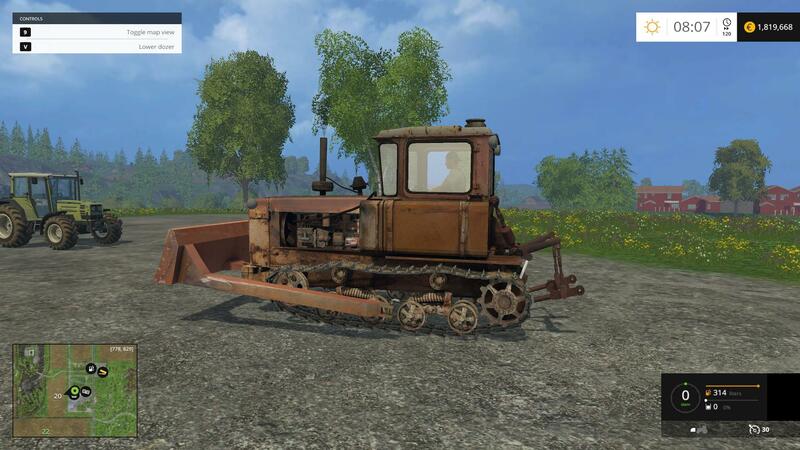 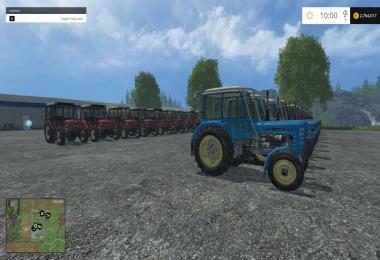 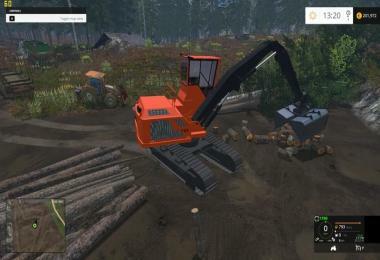 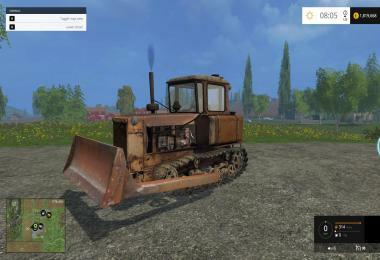 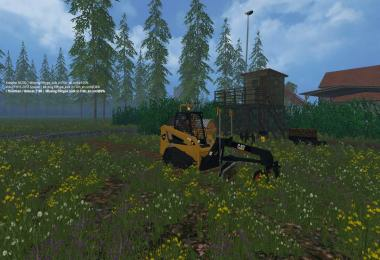 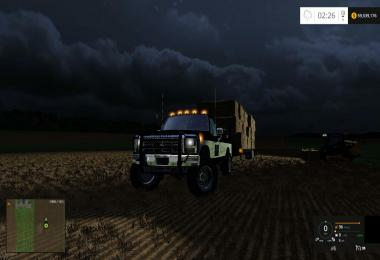 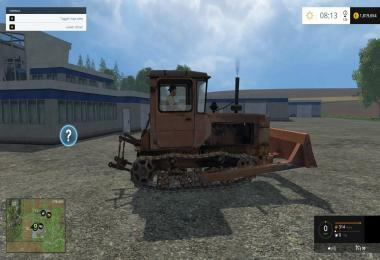 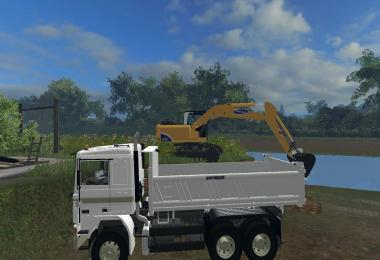 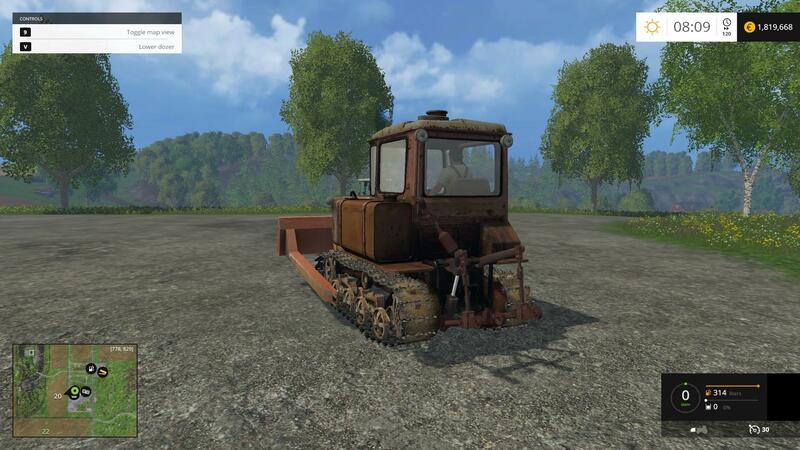 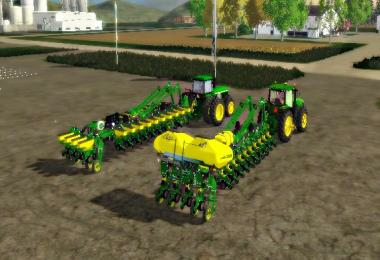 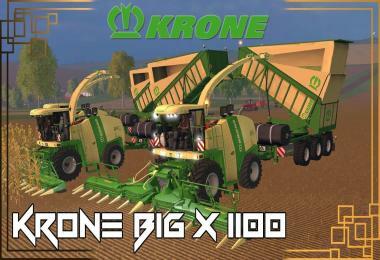 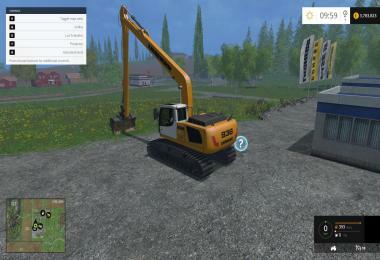 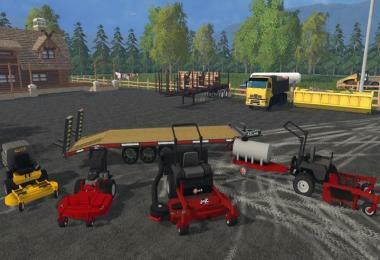 Crawler Tractor for Farming Simulator 2015. 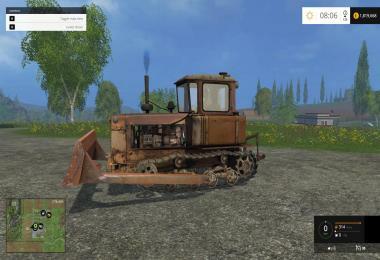 Maud DT-75N Dozer march movement shows dust and leaves no residue, do not get dirty. 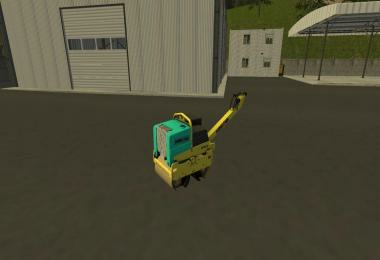 Has a lighting equipment, animation tracks and fan. 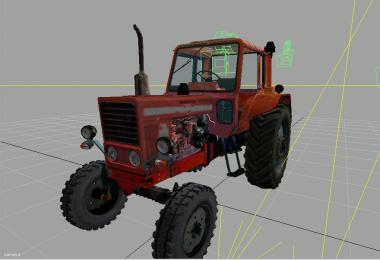 Pressing the "R" next to the outside of the cylinder, install or will remove the cylinder. 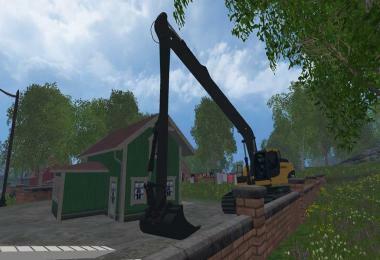 Ahead on the left to install or remove the attachment. 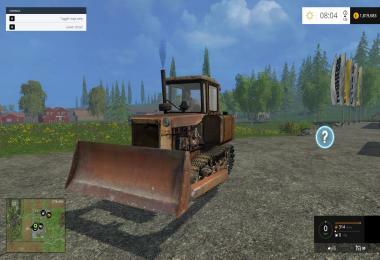 Authors: nevan, Life, ksergey13, Professor, Silak_68, Zaydel. 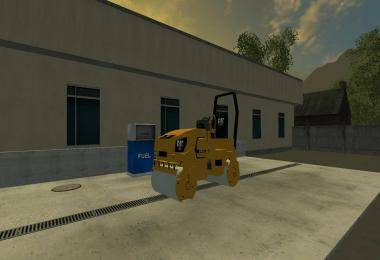 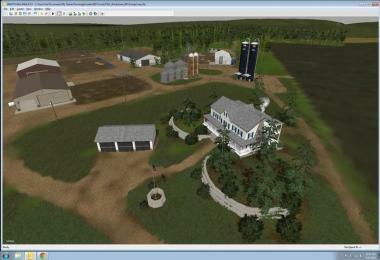 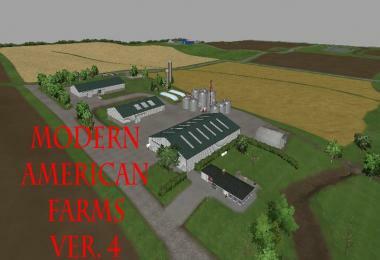 Envelope and setting in FS 2015: Zaydel.